Masoor dal is useful in skin problems like pimples, acne, scars, marks on oily skin, get rid of the flakiness from dry skin and to achieve healthier skin. 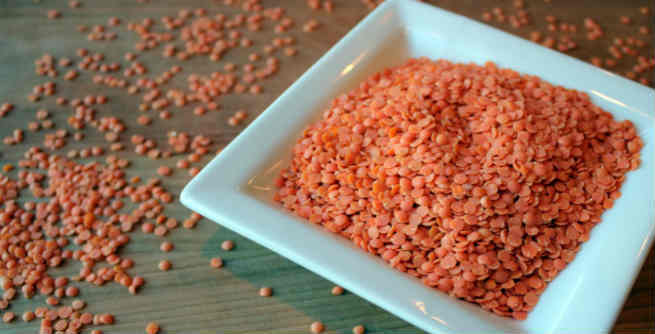 know how to prepare Masoor dal powder – Take some red lentils in whatever amount you need and put it in the grinder. Grind it till you have noticed that the dal has been grinded into fine powder. When you are planning to use this dal for the body pack, the powder can be kept slightly granular. 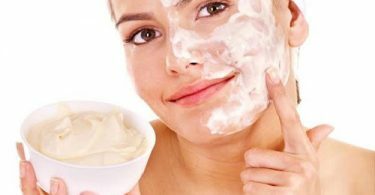 Here are the Top 5 Masoor Dal Face Packs that works like magic. If you have dry skin then you should definately try this. Masoor dal face pack with honey takes off the flakes and dryness. Skin appears youthful and more softer with this. 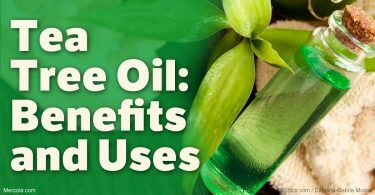 This also even tones the skin. This easy and effective Masoor dal face pack is protein rich hence wonderful for the skin fairness. Rinse the mask after 15 minutes with gentle massage which will remove dead skin cells as well. Masoor dal can also be used as an ubtan for the brides or bride’s family. By the way, even if you aren’t the bride then too you can use the masoor dal ubtan to keep the skin brighter and glowing. Mix a teaspoonful of Masoor dal powder and add mix equal quantities of besan and yoghurt with 2-3 pinches of turmeric. Apply this on the face and once it dries completely. Moist your hands and scrub it off gently. It scrapes off the dead skin layer, removes acne, sun tan from the face and skin looks plump. This pack can also be tried for the body. Marigold flowers or genda flowers are also good to be used along with masoor dal. Mix masoor dal powder with crushed marigold flower paste and use this on the face for glowing softer since. Let it be on the face for 15 minutes and then wash the face with tepid water. This can be used by all skin types and all round the year. You may also use rose petals to make skin fairer with this protein and flower face pack. A simple exfoliating masoor dal face pack can be made by mixing masoor dal powder with some milk and applying on the face. Scrub it off the face once this gets dried. It exfoliates and removes the dead skin cells to expose the newer younger, smoother skin. This masur dal pack is good for mature skin and to lighten blemishes. Take 1 teaspoonful of masoor dal power and 1 teaspoonful of rinse flour, chawal powder. Add Besan one teaspoonful and milk to make paste along with 2-3 drops of almond oil. Mix this well and use on the face keep it for 5 minutes once it dried slightly remove it with scrubbing in circular motion. It doesn’t show the results instantly but when done regular this masoor dal face pack will thin out the facial hair. Soon the hair will get fine and will not be too obvious to notice. The same masoor dal recipe can be used to get rid of the unwanted hair on the body.